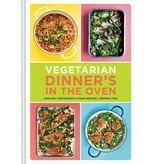 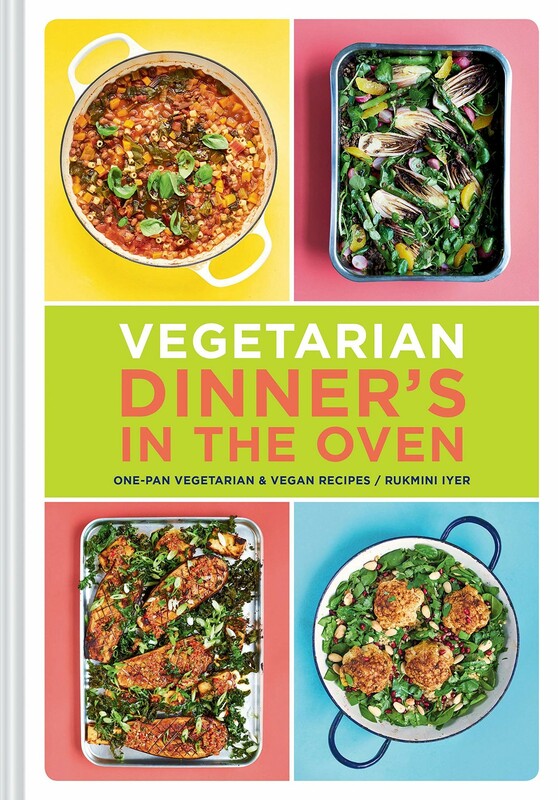 Whether you have only half an hour or an entire afternoon, the 75 recipes featured in Vegetarian Dinner's in the Oven are healthy, simple, and require minimal prep and cleanup. 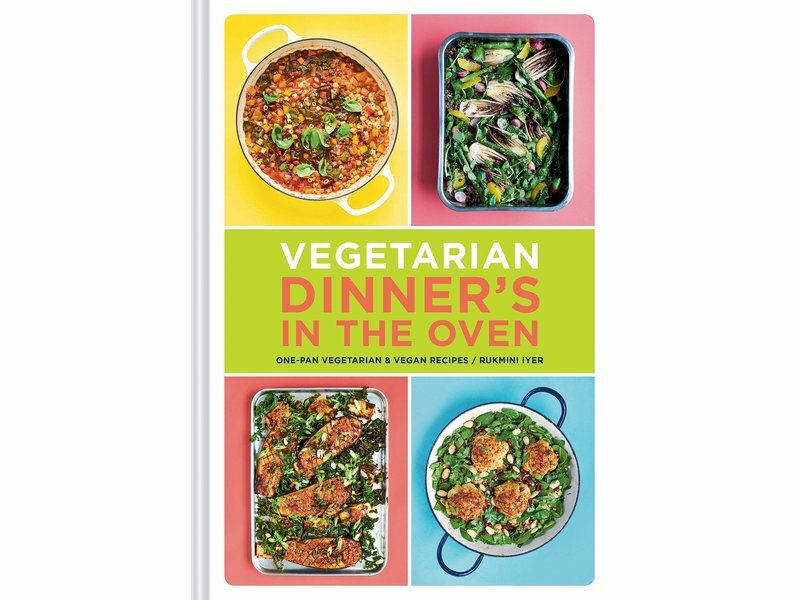 Easily prepared in one pan, these vegetarian and vegan recipes are organized into cooking times—from quick dishes requiring 30 minutes or less to full meals that are ready in less than an hour to slow recipes that take an hour or more. 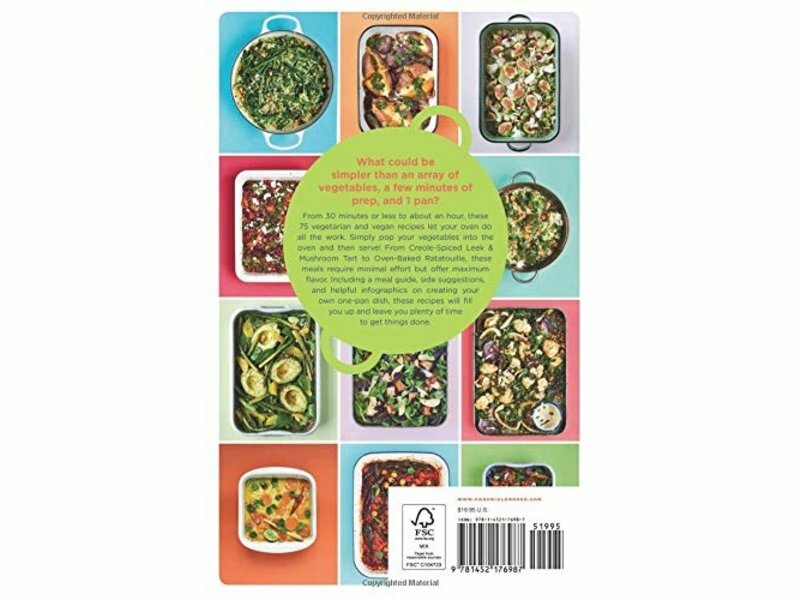 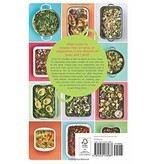 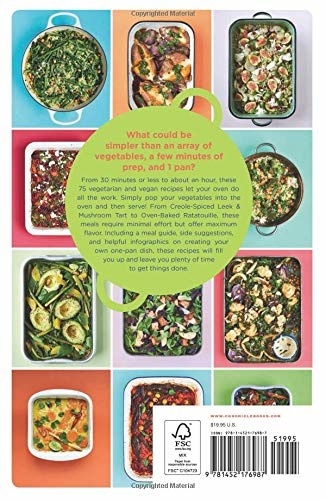 Featuring menu-planning ideas, helpful infographics, and showstopping photos of almost every dish for your own green one-pan recipe, this vibrant cookbook is great for entertaining friends and family.